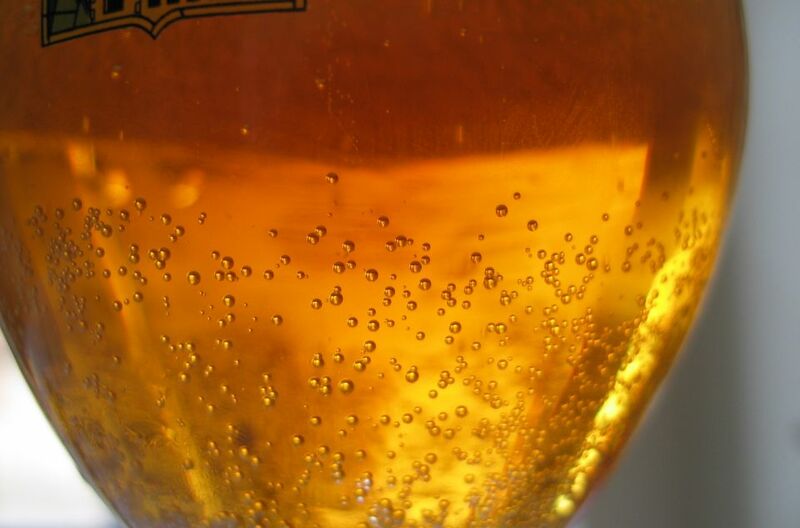 The curved bowl of Belgian beer glasses directs the hop aroma’s (responsible for 75% of the beers taste) better towards your nose than a straight pint glass. Thin glass walls will keep a drink colder. The more pure quartz is used to make the glass, the thinner the walls can be. 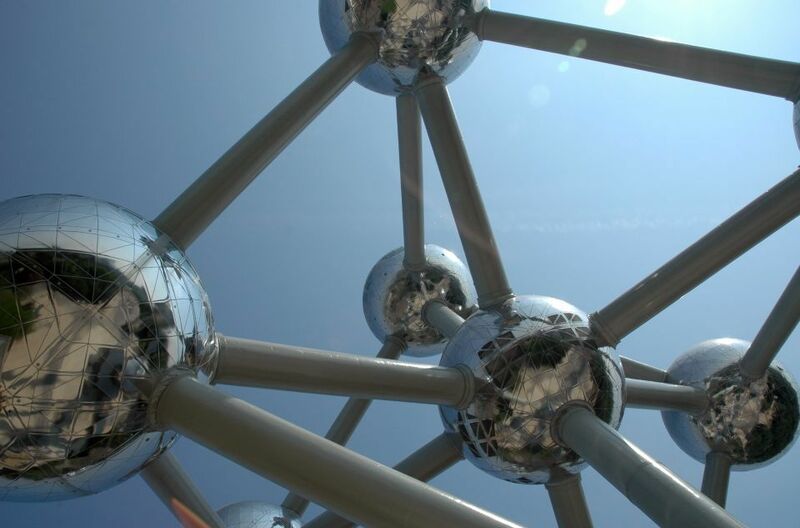 The Atomium was built for the 1958 World’s Fair in Brussels and is shaped to form one unit cell of an iron crystal, magnified 165 billion times. It symbolises the democratic wish to have peace between all people in technical and scientific development. Despite the fact that the Atomium was not intended to survive beyond 1958, it is now a key landmark of Brussels. Aluminium sheets were initially used to construct the building, however due to fading; these were replaced with stainless steel in 2006. The copper, aluminium, zinc and tin mixture that the 10, 20 and 50 cent euro coins are made of is non-allergenic and has antifungal properties. Also, the copper makes all coins weakly antimicrobial. 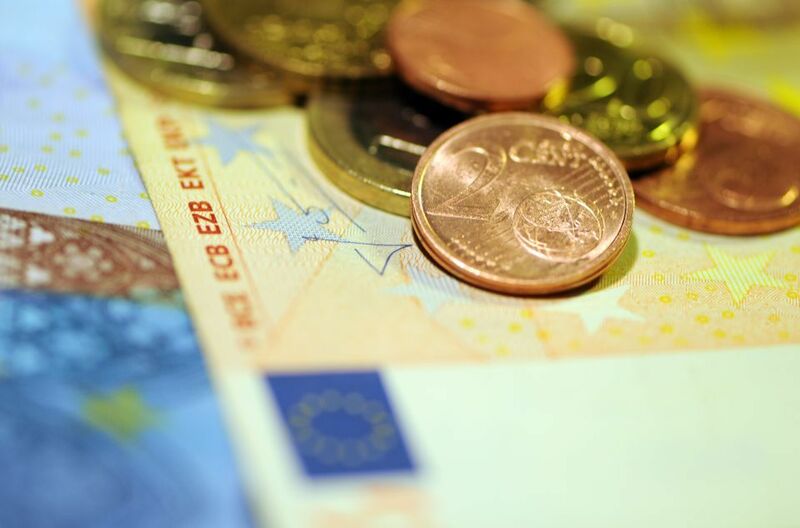 To ensure that Euro coins can’t be counterfeit, high-security machine-readable features have been added. Nordic gold is used to make the €0.10, €0.20 and €0.50 coins. This unique alloy is difficult to melt and is used primarily for coins. The Belgian designer Luc Luycx, designed the reverse side of the Euro coin showing the value of the coin. 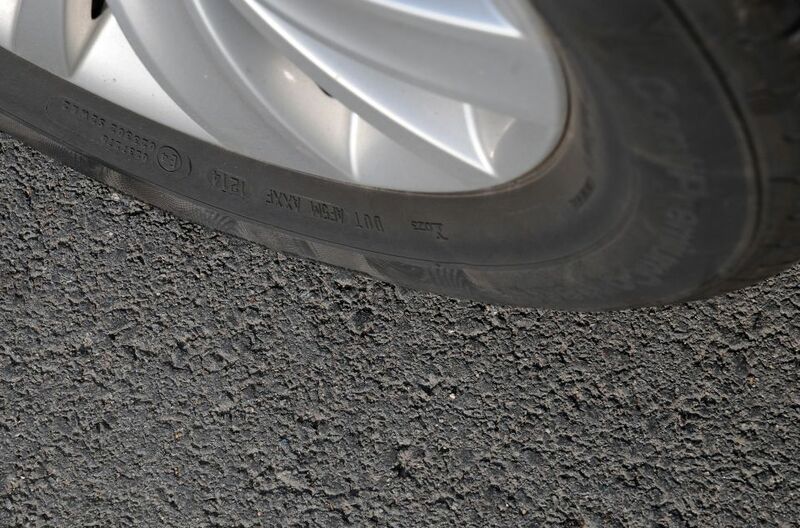 Today, asphalt concrete is used for a variety of purposes such as to surface roads, parking lots and airports and also as the core of embarkment dams (to name a few) and consists of mineral aggregate bound together with asphalt, laid in layers and compacted. It was a Belgian inventor and U.S. immigrant Edward de Smedt that enhanced and refined the process of making asphalt concrete.